Thomas is a GIS Associate for the Food, Forest and Water Program. He leads the GIS, remote sensing, database and web site components of its forest initiative work in Central Africa. Thomas also ensures a functional interface between national level technical systems in the Congo Basin and the Global Forest Watch platform and assists in developing the regional strategy for the Congo Basin. 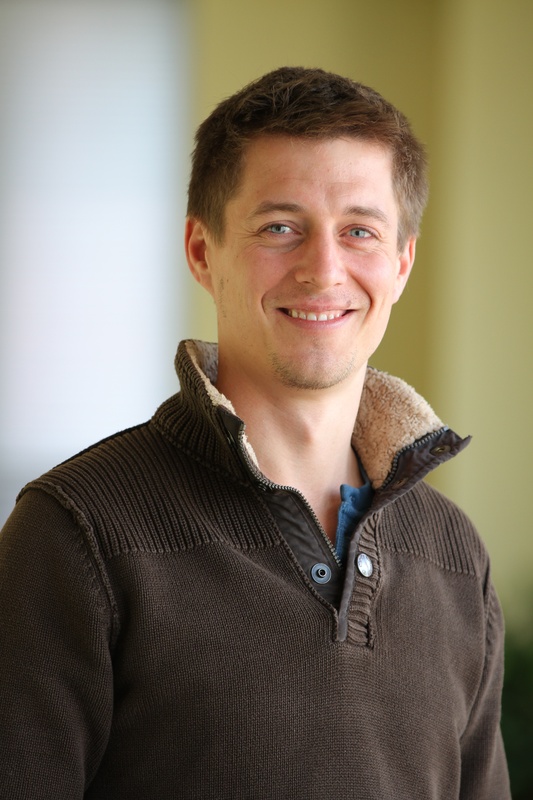 Thomas has worked and lived in the Central African region for many years ; his work related to this region was focused on forest cover change and land use conflicts using GIS and remote sensing technology. Here, he worked in GIZ, KfW and Worldbank projects. In his home country of Germany, he worked for the State Forest Service of Baden-Württemberg as well as for a market leader in telecommunication and was responsible for quality assessment of their spatial data. Thomas holds a Diploma in Forest Management (German master's degree/M.Sc. equivalent) from Albert-Ludwig-University Freiburg, Germany. He enjoys outdoor activities, fixing old cars and commuting by bicycle.